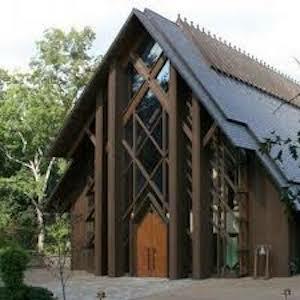 Sewanee's first application deadline. Early Decision I is right around the corner! 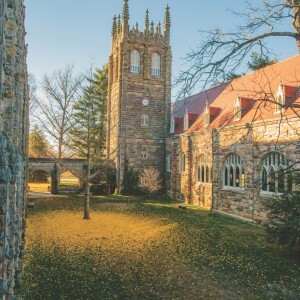 Sewanee's Early Action deadline is our most popular admission deadline. 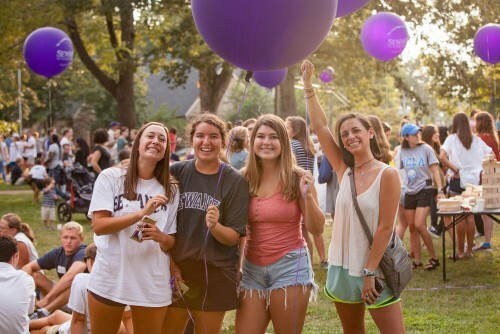 Sewanee's Regular Decision date is your last opportunity to apply to Sewanee. How simple is it to apply? Choose the right admission option & deadline for you. Submit your free application online via the Common Application. *Requirements can vary based on what type of student you are. Review the different requirements. Your application gives us a glimpse into your experience as a high school student, a teammate, a member of your community, and so much more. 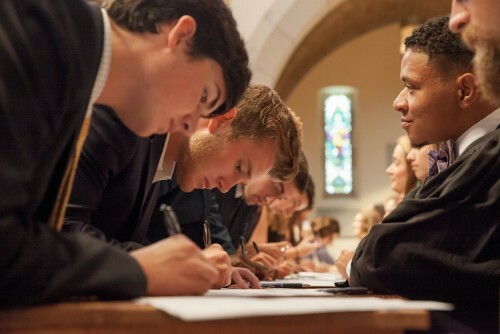 Your admission counselor will help you every step of the way. They're just that way.